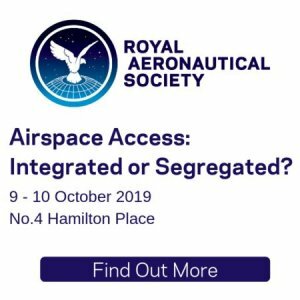 Commercial Aviation Services Asia Pacific 2019 Commercial Aviation Services Asia-Pacific 2019 is the premier event in the region for airline operators, MROs, manufacturers, suppliers and OEMs. The content delivered at this event will provide a “nose to tail” experience for attendees and establish the conference and exhibition as the leading program for industry professionals. 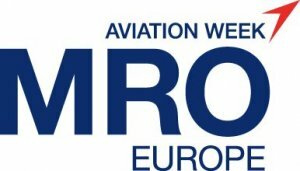 MRO Europe 2019 MRO Europe 2019 is the premier event in this region for the commercial air transport maintenance, repair and overhaul industry, designed for you by thought leaders and innovators from the leading and trusted brand in the aviation/aerospace industry – Aviation Week. 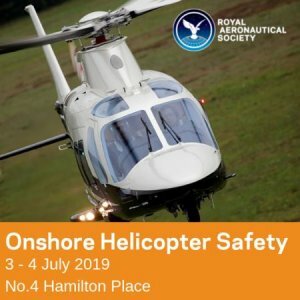 MRO Europe provides a world class venue for all those involved in the MRO sector to exchange ideas and best practices, share experiences, debate issues and challenges and gather knowledge.